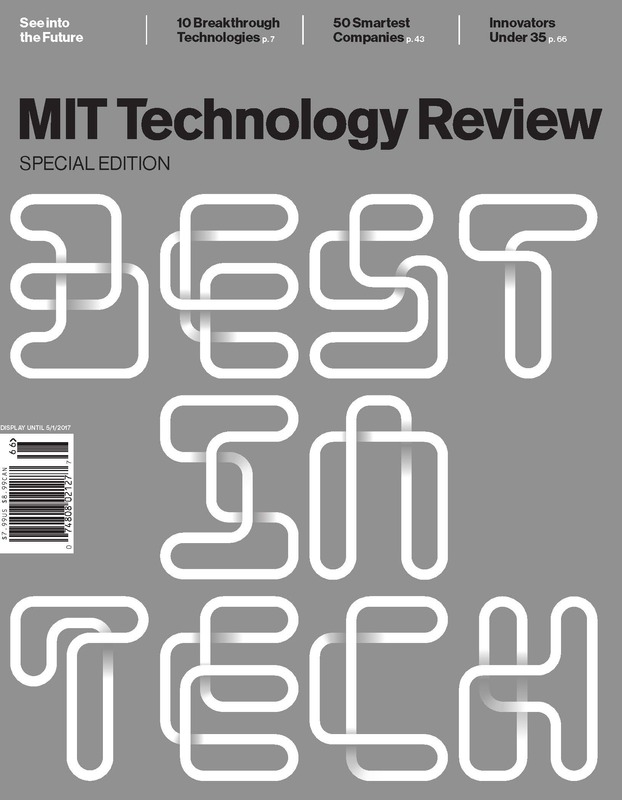 In addition to six bimonthly issues of the magazine, MIT Technology Review publishes additional reports and collections throughout the year. Available in digital and limited-edition, high quality print versions, these special publications should not be missed. Sometimes what seems impossible last year now seems probable. Sometimes it’s not only probable, it’s already happened. It can be hard to keep up. 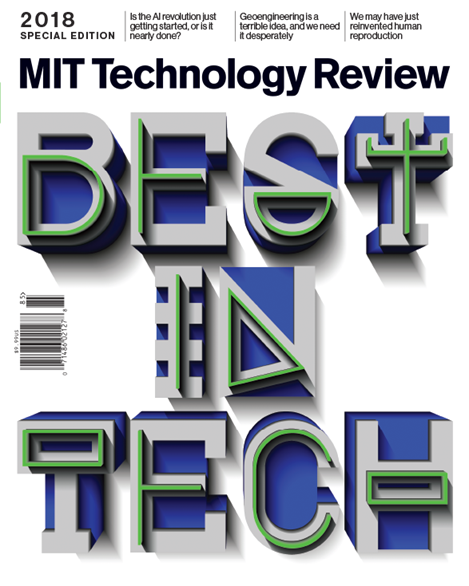 Consider this your crib sheet to the best in emerging tech in AI, geoengineering, robotics and more. We live in an age of insanely rapid progress. This special publication is our annual compilation of the flurry of amazing advances and an examination of their impact upon the world we live in. 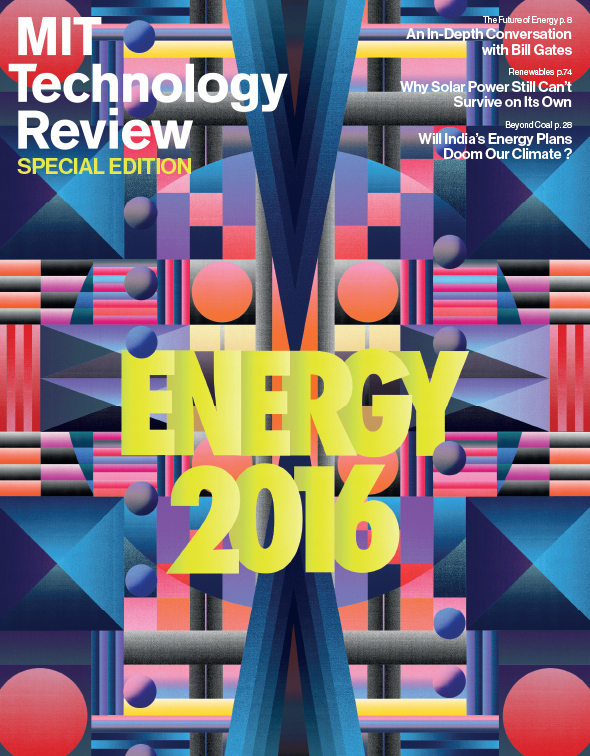 Our annual compilation of the most fascinating and promising your innovators, companies, and technologies of 2016. Learn about 10 breakthrough technologies, young innovators who are changing the world, and the 50 smartest companies for 2015. 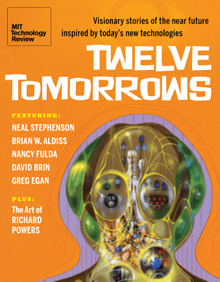 The special publication focuses on all the varied ways we've come to depend on being “connected”—usually in a wireless sense—to technology. From the next generation of 5G superfast wireless to a wave of devices that are bendable and flexible. 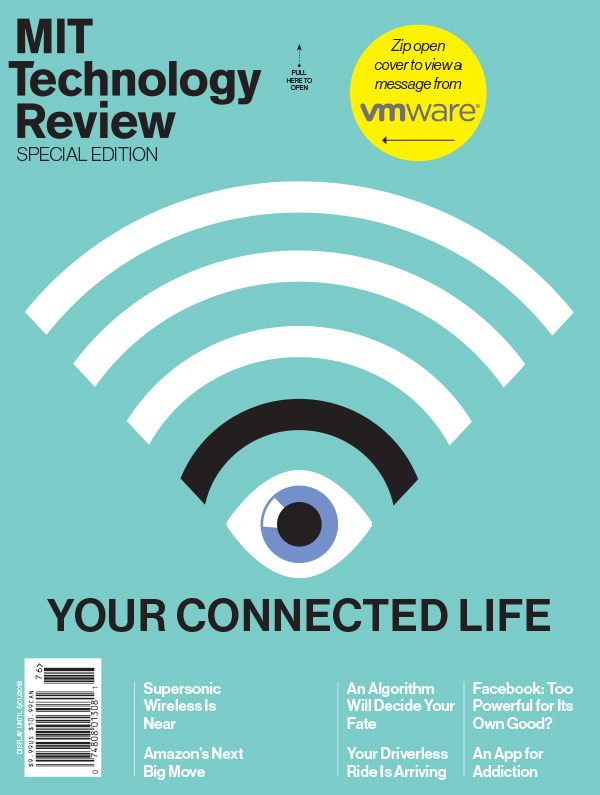 From the emerging art of virtual reality to exploring the necessity of staying connected at work or in school, and how that affects those who struggle to find or afford a reliable Internet connection. 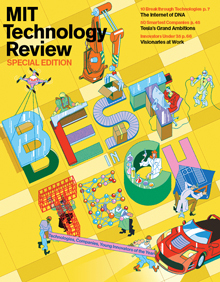 This publication looks at incredibly promising energy technologies poised to upend the status quo over the next decade or two—molten-salt reactors, solar power, battery storage—and the challenges those technologies will have to overcome. 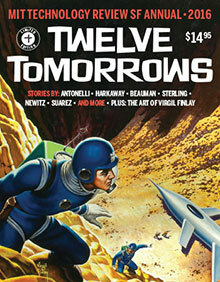 New and established voices in science fiction come together to offer original stories of the future. 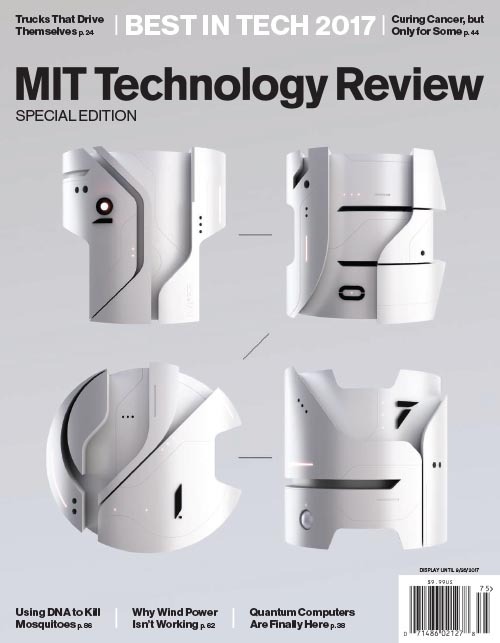 Inspired by real-life breakthroughs covered in the pages of MIT Technology Review, writers from around the world envision the future. 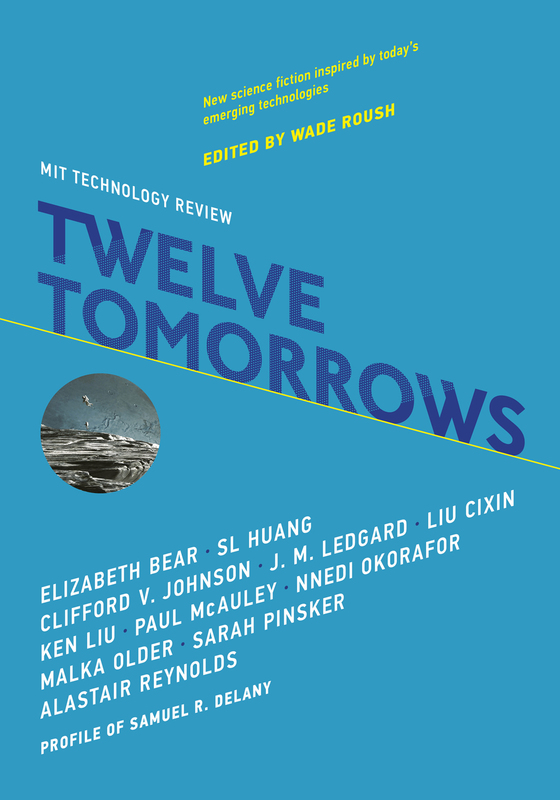 Renowned writers join the hottest emerging SF authors to envision the future of the Internet, biotechnology, computing, and more. Features a special Q+A with Gene Wolfe. 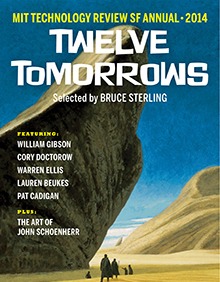 Our second science fiction anthology with new visionary stories of the near future inspired by today's new technologies.